Treats 4800 Gal. The natural alternative to algae control. 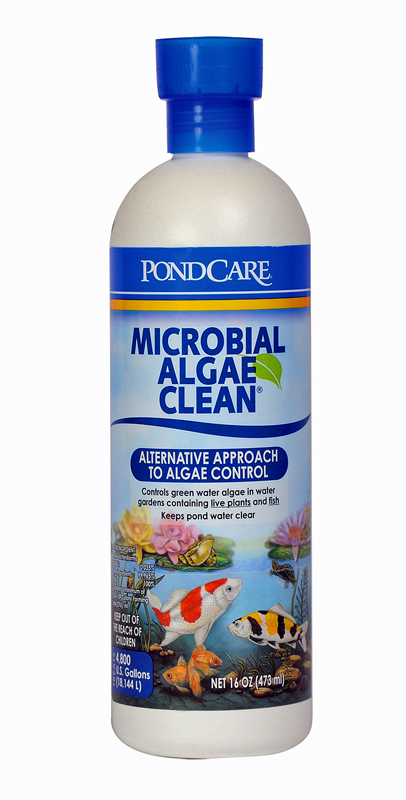 Pond Care Microbial Algae Clean uses patented bacteria to control green cell algae that can turn a sparkling clear pond or fountain into an ugly green mess. 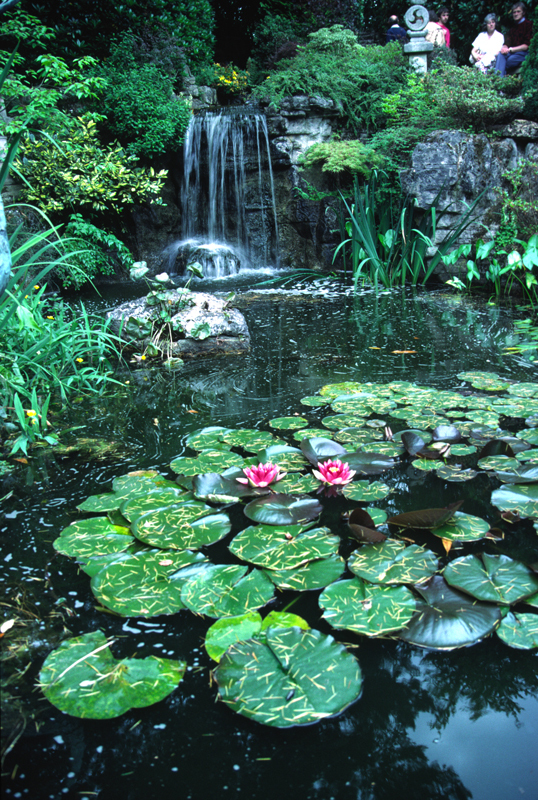 The product is safe for use in pond and fountains with both live fish and plants and will continue to provide protection from green algae blooms while improving dissolved oxygen levels and reducing noxious odors from the pond. Microbial Algae control is the first microbial based algae control product to receive EPA (Environmental Protection Agency) registration and is an excellent all natural alternative to using harsh chemicals or other expensive methods of killing algae.